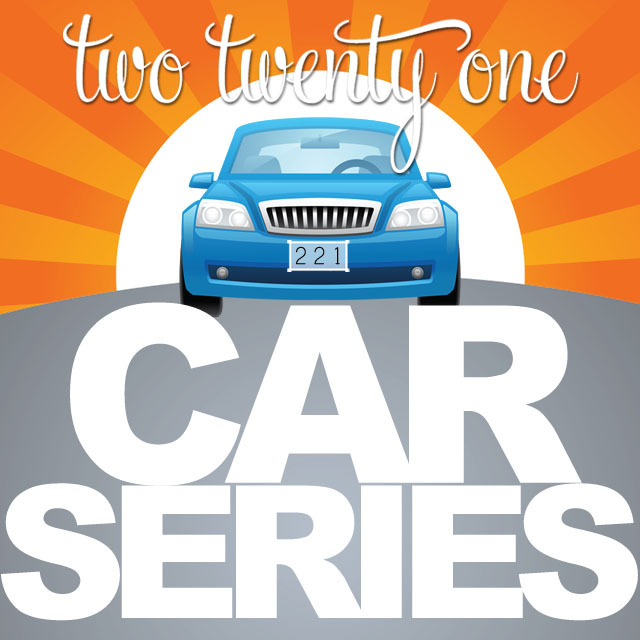 Welcome to the first installment of the Two Twenty One Car Series! 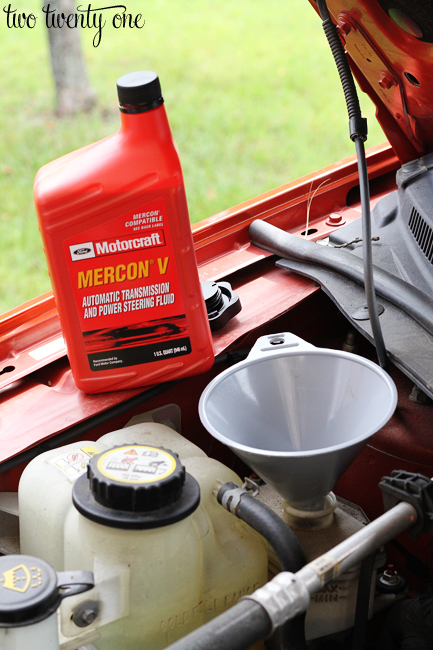 Today we’re checking (and adding) fluids under the hood– oil, windshield washer fluid, coolant, and power steering fluid. 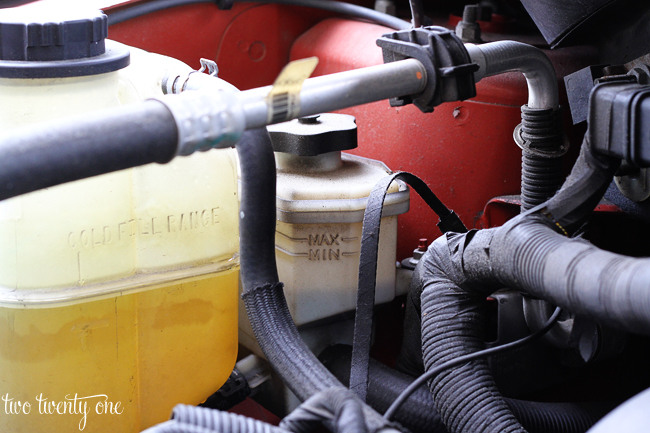 It’s best to check your car’s fluids every month. 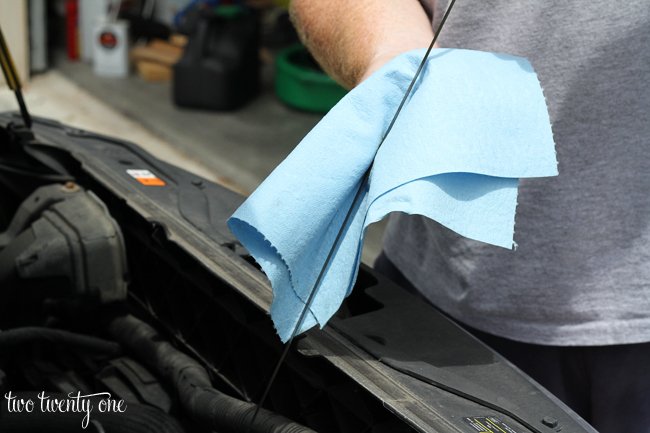 Now, every car is different so make sure you check your vehicle’s owner manual before you add any fluids. And because every car is different your fluid reservoirs may not be in the same places or look the same as my car, our model for today. Let’s start with the windshield washer fluid. Many cars have a light that illuminates on the dashboard when the fluid is low. You can also see if it’s low by looking at the fluid container. Keep in mind, there are different washer fluid blends for winter and summer. The winter washer fluid contain de-icing chemicals. Stores do a good job of swapping these out when the seasons change though. 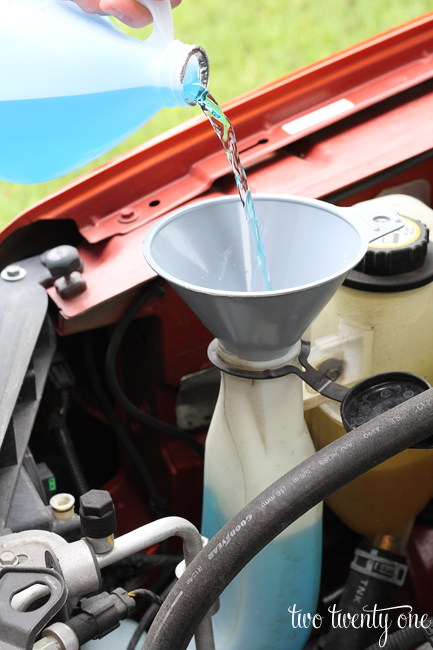 A funnel isn’t necessary but it’s helpful because pouring a huge jug of washer fluid can get tricky. Don’t worry– funnels aren’t expensive. This one was $.80. 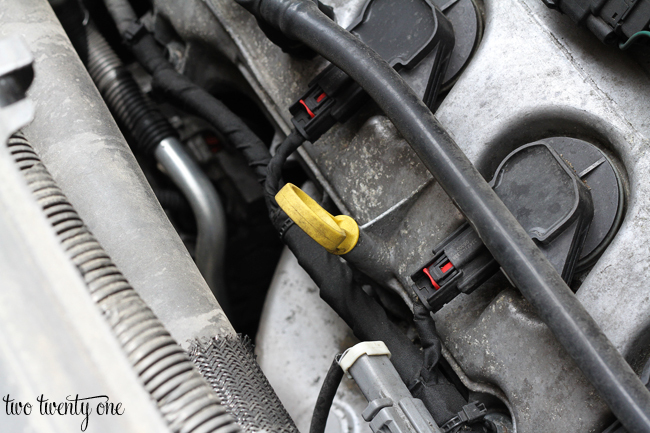 To keep the lid to washer fluid reservoir out of the way, I hook it under a nearby hose. Now let’s look at the coolant. Mine was low. It’s supposed to filled to the lip. It says “cold fill range” with an arrow pointing to the lip. 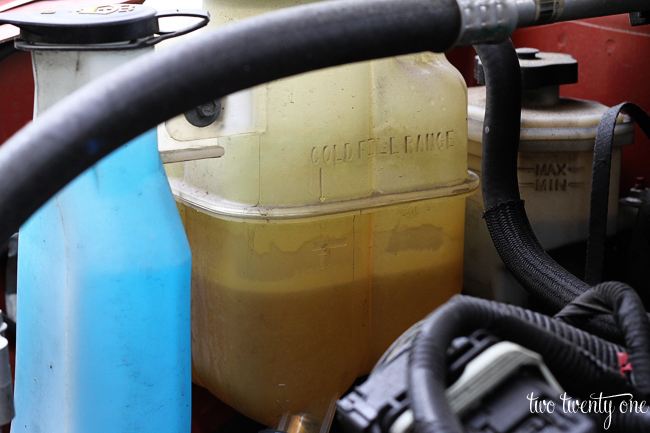 Different makes of cars take different types of coolant so make sure you read your manual before you add coolant. 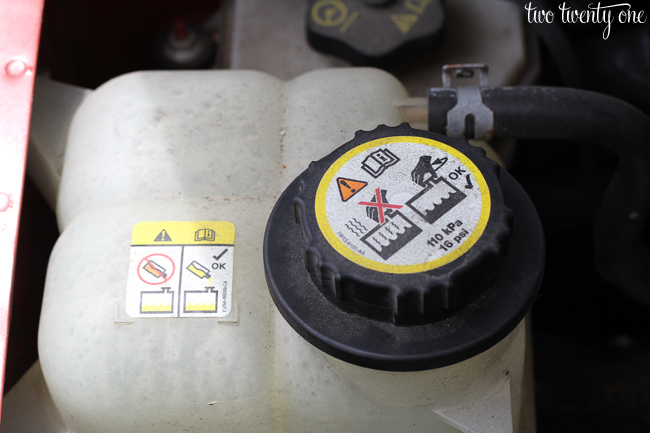 Also, DO NOT open the cap to your coolant if your car has been running and is warm. You will burn your hands off. Well, they won’t burn off but it won’t be pretty. My car takes a ready-to-use, pre-diluted 50/50 blend (half water, half coolant). 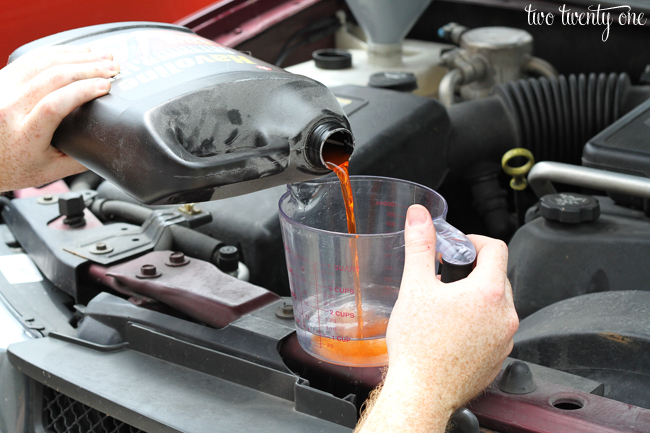 Now, Brad’s Chevy Trailblazer takes the other kind of coolant. He has to make a 50/50 mix (half water, half coolant). Don’t freak out– he uses an old measuring cup we keep in the garage for this kind of stuff. Notice how the coolant he uses is orange? If you scroll back up you can see that the top of my coolant reservoir says to use yellow coolant, not orange. Now, onto power steering fluid. Mine was really low, which surprised us because we’ve never had to add power steering fluid to my car. We’re thinking something may have happened when I had my driver side tie rod replaced by a mechanic a couple weeks ago. But as a precaution, I’ll check the level in a week and see if it has changed. If it has changed it likely has a leak. I’ll keep you guys posted. Consult your manual before checking the power steering level. Some car manufacturers say that in order to get an accurate reading you should run your engine for a short time and move the steering wheel back and forth several times while your car is idling. Check your car manual for the type of power steering fluid your car takes or go to an automotive store (O’Reilly Auto Parts, Auto Zone, etc.) and ask them to look it up. Man, that $.80 funnel really comes in handy. Okay, let’s check the engine oil. Grab a paper towel before you start. Then locate the dipstick. Most cars have a yellow end, which is easy to find. Pull the dipstick out. Use the paper towel to wipe it clean. Put the dipstick back into the engine. Pull it back out to read the oil level. Don’t wipe it with paper towel. 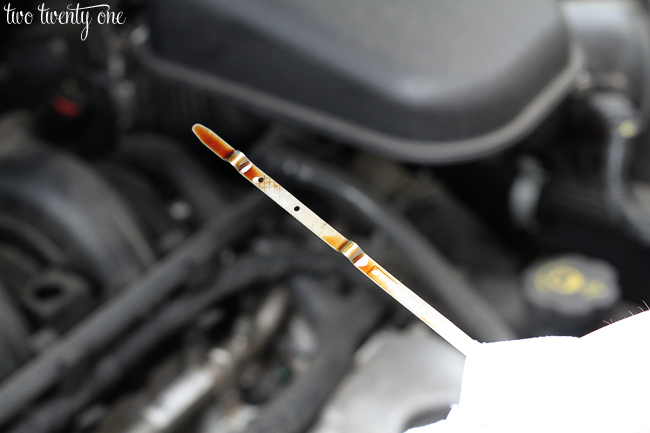 Dipsticks have indicators on the ends to show how much oil you should have. In this case, my oil level was good. It’s not necessary to check your oil level often, unless you have an older car, a car with a lot of miles on it, or if you suspect an oil leak. I used to have to check the oil in my 1967 Buick often. But I rarely check the oil level in my 2o07 Ford Edge. Remember, ALWAYS consult your manual before adding fluids to your car. If you want, bookmark your manual with sticky tabs and label the tabs so you can easily find the information you need. 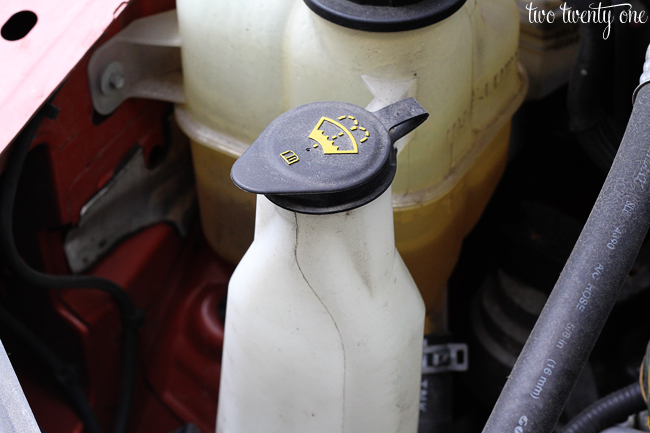 Or you could write the different types of fluids your car takes on a piece of paper and keep the paper with your manual– kind of like a fluid quick guide. 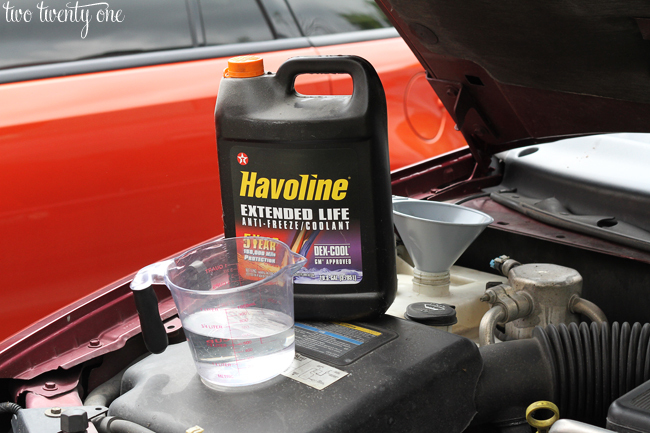 How often do you check the fluids in your car? 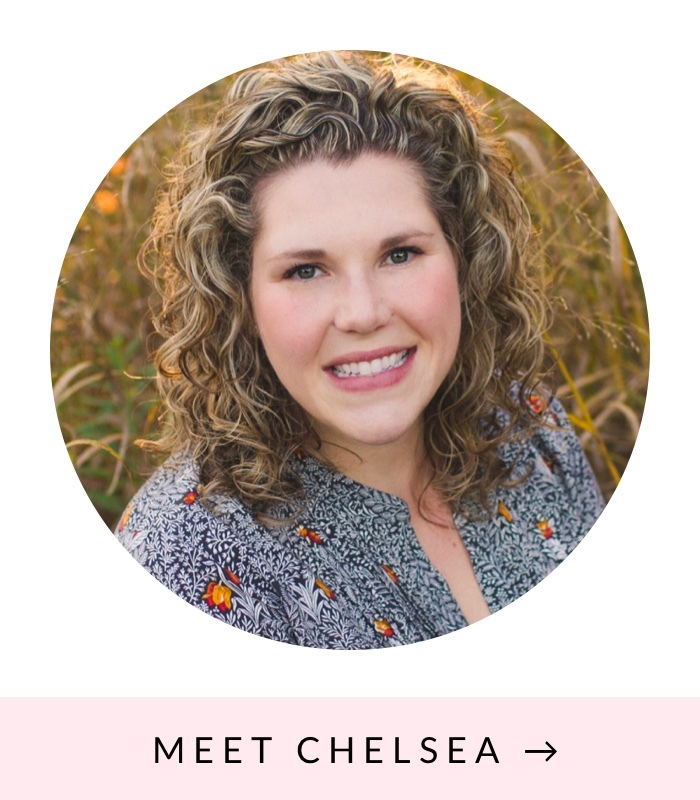 love that i can find this on your blog…how cute is that! I bet all the guys that passed you by were all “look at that hottie”. 😉 I know what you mean though. You had to check your transmission fluid almost as frequently as I had to check my brake fluid. Where’s that old Ford pickup truck now? 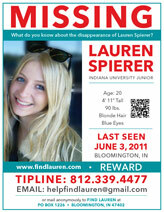 Awesome series, girl! Can’t wait to get more good tips from you this week. Thanks! Soon you’ll know more about cars than Ben! Thank you so much for the car series! I’m learning a lot from you. And this is reinforcing that I can do things on my own. 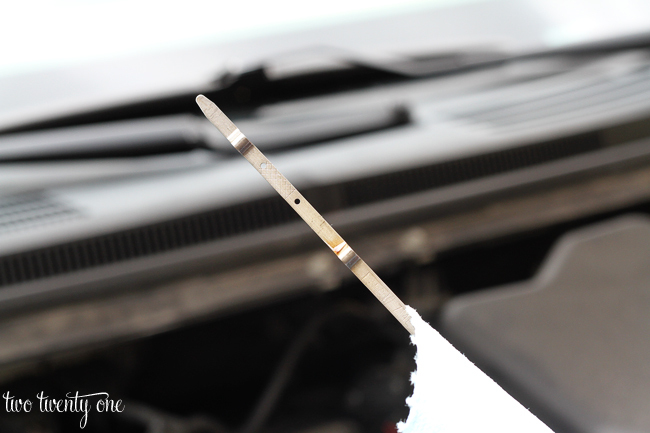 By chance, can you show how to change wiper blades? Actually, I’ll just youtube it to see if there is a video showing how to do it. Safari, it looks fine however, when opening in IE, it’s got some overlapping issues. Thank you for posting this! I am a store manager at napa auto parts in the town I live in. I always have people coming in needing help checking and filling their fluids. Needing to find out what kind the need. Eveeyone who drives needs to know how to check and fill when needed. I believe it should be mandatory to know. This is a great tutorial on it! Thanks for this post I think it’s important for everyone to know how to properly maintain their car. I know a couple people who just never learned how to and they are really regretting not having that skill. 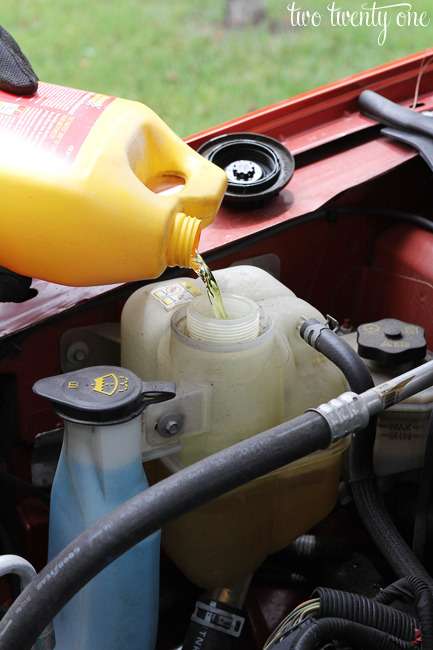 Different types of fluids used in the vehicle plays crucial role. In the absence of such types of fluids the performance of the vehicle could get affected to a greater extents. So, the quantity and quality of different types of fluids used in the vehicle including the brake fluid needs to be inspected at a regular interval and if needed should be replaced with suitable substitutes. Any types of leakage of such fluids could have drastic effects on the performance of the vehicle. So, the source of leakage needs to be identified and repaired in the first place. I really like this blog due to it’s usefulness. There are some essential fluids in a car. Those are- engine oil, coolant, power steering fluid, brake fluid, transmission fluid and windshield washer fluid. All the fluids have major roles to play. 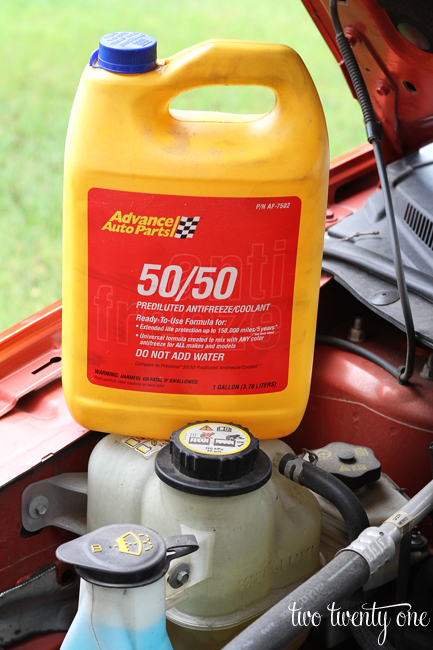 The performance of the vehicle is affected by the presence of such fluids. Keeping them at proper level will help to keep your car last longer and drive better. So the quality and quantity of all the fluids must be checked and if required they must be replaced with suitable substitutes. Inspection and replacement of the essential fluids must be done as per recommendation of owner’s manual.